Aware of Apple’s poor run in the Indian premium smartphone market this year, CEO Tim Cook on Wednesday avoided mentioning India and the company’s “bullish approach” towards the country — probably for the first time — at the company’s Q3 earnings call. The only mention India got was from Apple’s Chief Financial Officer Luca Maestri — that too for Mac and not iPhones — during the call with analysts and investors after the company reported record fiscal 2018 third quarter result (April-June period) with $53.3 billion in revenue. “We were very happy to see double digit year-over-year growth in our active installed base of Macs to a new all-time high with nearly 60 per cent of purchases during the quarter coming from customers who are new to Mac. 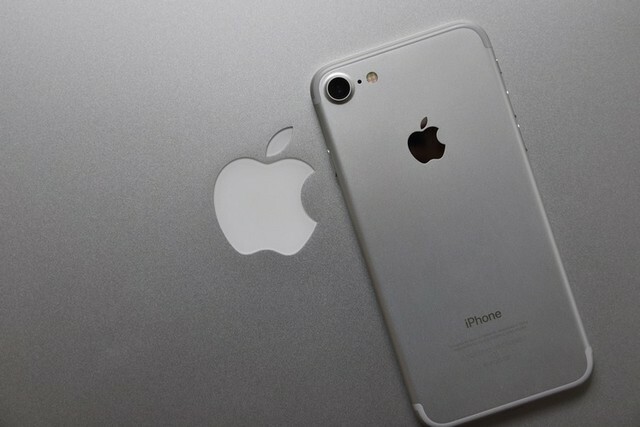 Even with a difficult launch comparison, we saw great momentum in many emerging markets, with growth well into double digits and we established new June quarter records for Mac sales in India, Turkey, Chile and Central and Eastern Europe,” Maestri told the analysts. During the Q2 earnings call, Cook had said Apple is bullish on India and plans to launch several initiatives, including retail, in the country. 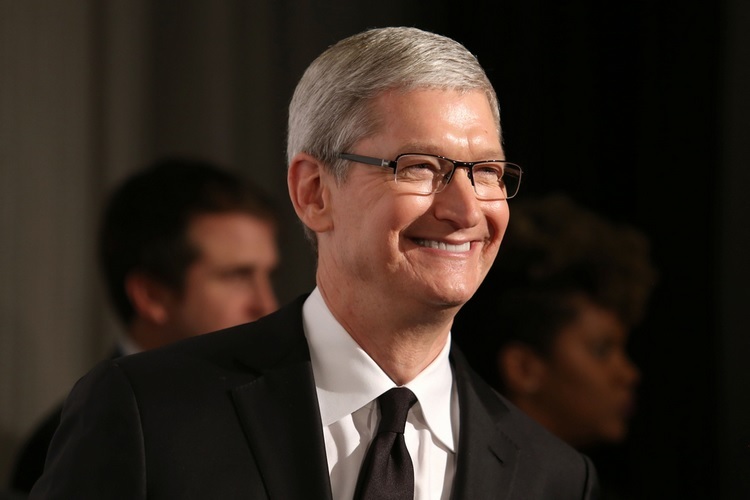 Cook said Apple was “putting a lot of energy” in India and working with the telecom carriers in the market. This time, he missed mentioning India, saying that iPhone grew faster than the global smartphone market, gaining share in many markets including the US, Greater China, Canada, Germany, Australia, Russia, Mexico and the Middle East and Africa. “iPhone had a very strong quarter. Revenue was up 20 per cent year-over-year and our active installed base grew by double-digits, driven by switchers, first time smartphone buyers and our existing customers whose loyalty we greatly appreciate,” Cook noted. Earlier, as Apple reported results for its fiscal 2018 second quarter, Cook had said that in India, “we set a new first-half record”. 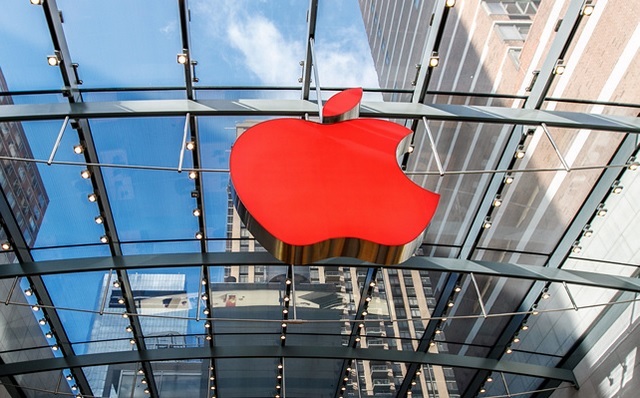 According to Hong Kong-based Counterpoint Research, Apple had a mere 1 per cent market share during the second quarter (April-June period) — its lowest in recent history — owing to changes in its distribution strategy and domestic assembling not picking up pace. In 2017, Apple sold nearly 3.2 million iPhones in India. 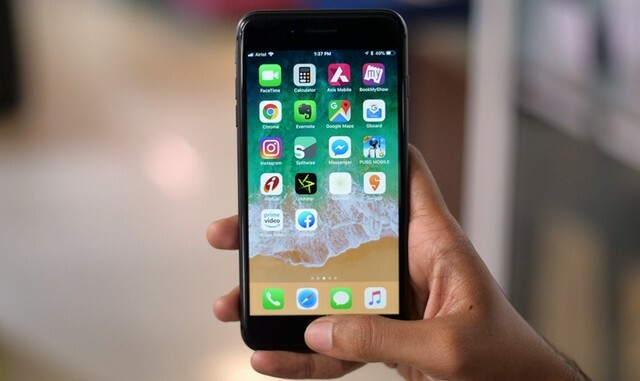 In India – the world’s third-largest smartphone market – the Cupertino-based iPhone maker has not crossed sales of 2-3 per cent despite arriving in the country almost a decade back. Trying hard to make inroads, the company is currently going through an overhaul under Michel Coulomb, the new head of the India operations who took over from Sanjay Kaul in December last year. The iPhone maker is also seeking tax relief and other incentives from the government to begin assembling more handsets in the country and its proposal to set up a manufacturing unit is reportedly being evaluated. At the Q3 earnings call, Cook said the company had a stellar quarter in services which generated all-time record revenue of $9.5 billion fueled in part by double-digit growth in its overall active installed base. Paid subscriptions from Apple and third parties surpassed $300 million, an increase of more than 60 per cent in the past year alone. Maestri said that Apple sold 41.3 million iPhones, with double-digit unit growth in several markets including the US, Canada, Germany, Switzerland, Mexico, Hong Kong, Russia, the Middle East and Africa. According to Singapore-based market research firm Canalys, Apple shipped 3.5 million Watches globally in the second quarter of 2018 — 30 per cent more than in the same period last year — and India was a surprise addition to the tech giant’s list.